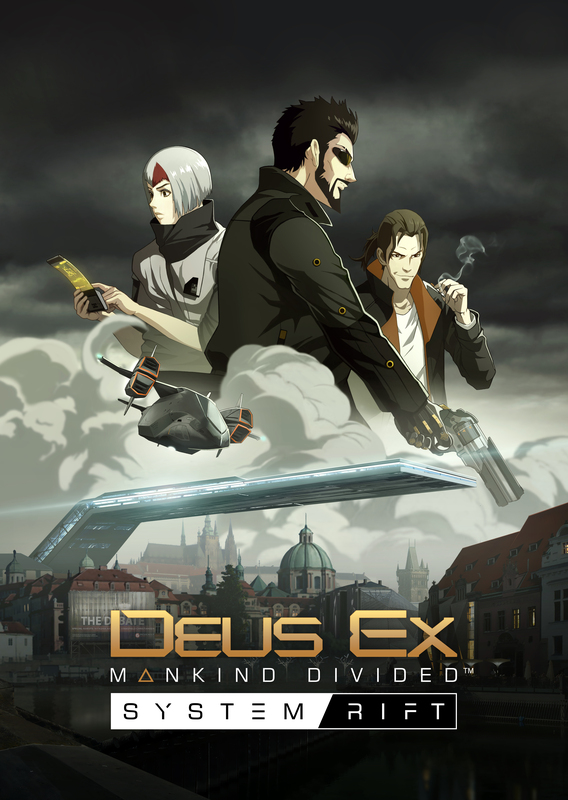 Last generation's Deus Ex: Human Revolution ended up being one of the most pleasant surprises we at RPG Site could've imagined. 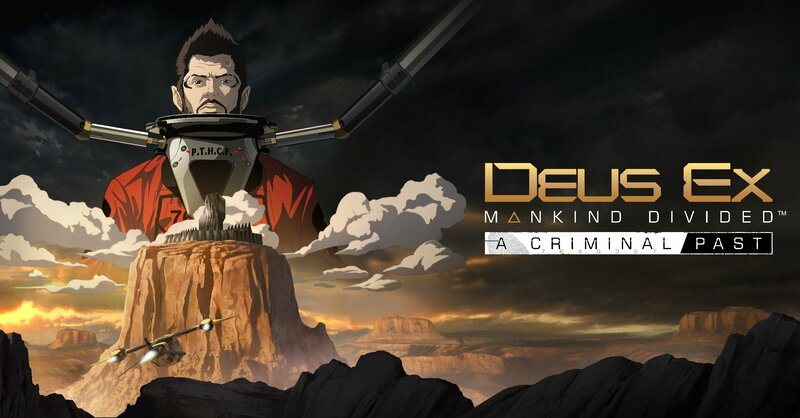 Somehow, Eidos Montreal's prequel managed to modernize the popular Deus Ex formula while remaining true to the original classic - deftly ignoring adjustments made in its later (and inferior) sequel. 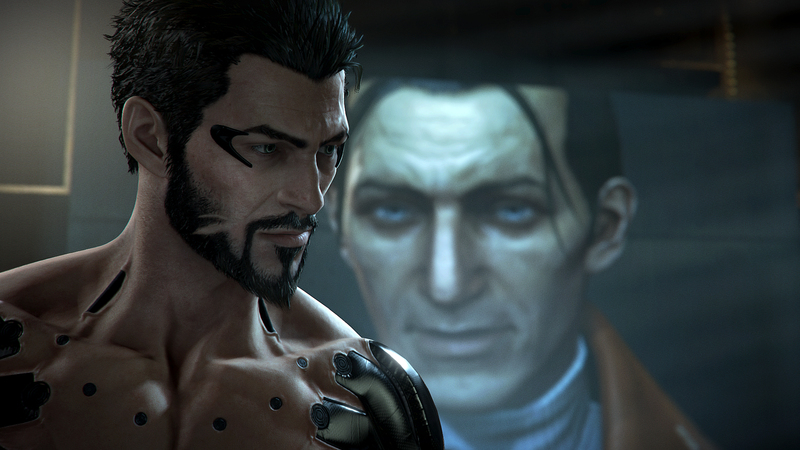 As a result, we've been rather excited about that studio's second shot at the Deus Ex universe for quite some time. 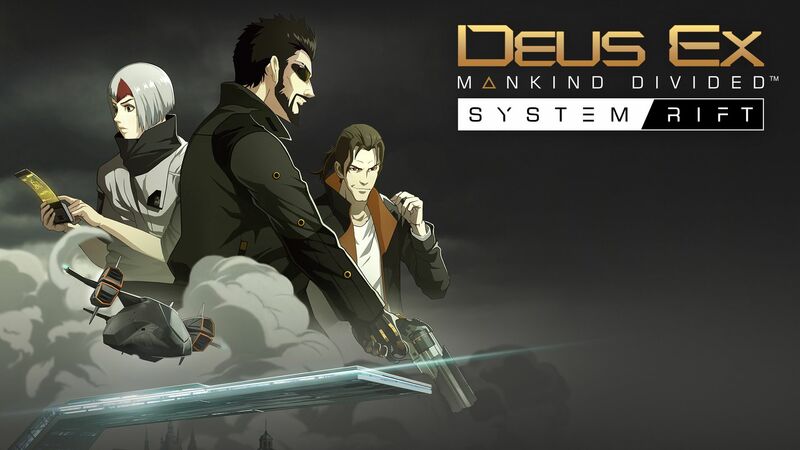 Having now proven their excellent abilities to helm the series, the studio is now taking new steps in that universe with more confidence; they're now able to iterate and leave even more of their stamp on the much-loved world of Deus Ex. We had a chance to sit down with Deus Ex: Mankind Divided Producer Olivier Proulx to learn a little on the philosophy about the game. First, familiarize yourself with the impressive E3 demo of the title - then find our chat below! RPG Site: Human Revolution sounded like it was quite an iterative process during its development in how you figured out what a modern version of Deus Ex looked and felt like. How soon did you know what direction you wanted to take with the sequel? Olivier Proulx: Well, the first thing we did was -- we started working on the project after The Missing Link, which was the DLC that we did for Human Revolution. The first thing we really worked on was our engine. That's the Dawn Engine - that's basically our own engine at Eidos Montreal. We decided to work on the tech first to make sure that we could bring the Deus Ex world to the quality level you've seen today. We wanted to give ourselves the tools to build that world at that quality. So we worked on the tech first, but after that, we started working on the story and figuring out where in the lore and world we'd fit in. Gravelly-voiced protagonist Adam Jensen returns. 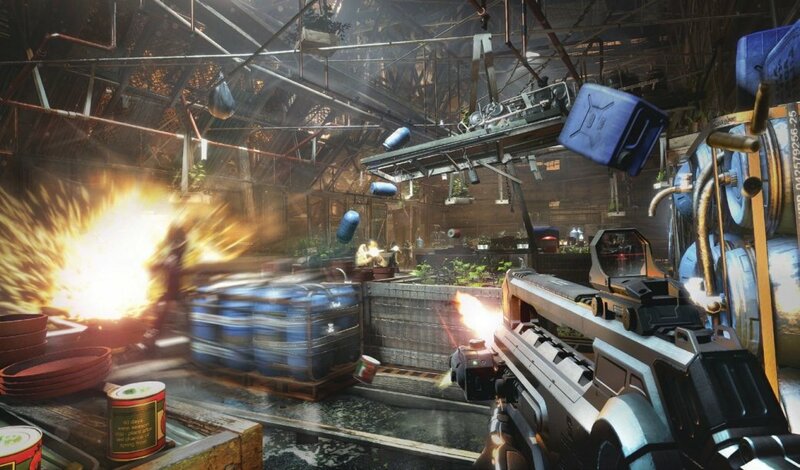 We wanted to come back with Adam Jensen and we started setting up the world - two years after Human Revolution - building on the back of the huge aug incident that happened. That incident really divides the world and becomes a catalyst, with augmented people being segregated and naturals sort of fearing them. For us that was a really interesting premise and we've built upon that over the last few years. RPG Site: You mention wanting to keep Adam - this is the first time in the series a protagonist has stayed on game-to-game. What made you want to break that streak of somebody new each time? Proulx: I would say... Adam is badass! [laughs] But, we really liked the character, and we got such a great response from fans. People seemed to really like his character a lot so for us, it made a lot of sense for us to continue that story. Adam is a great character because in our game, he's a stranger in a strange land pretty much all the time. If he's in Prague, a city which is against augs, he's going to feel a bit weird, as he's obviously super augmented. If he goes to a ghetto, he's augmented and with other augmented people, but he's all shiny and clean - so there too he's a stranger. Because of all that he's a really interesting character to play with - as a player, you're always kind of on the edge... He can move from faction to faction fluidly within the story. Improving combat has been a significant focus. Proulx: For specific characters, we're not going to comment right now - we're going to keep some surprises for later. As for the actual endings of Human Revolution... they're all canon, basically. What happens is... whatever ending you pick ends up being such a huge incident for humanity that there's a lot of misinformation and people don't really know what actually happened. Because of that, we kind of set up the world on that premise - we start with Adam Jensen, the way he plays at first could be supporting any of the different endings from Human Revolution. That's part of the Deus Ex universe - there's all these conspiracies within politics - so it slots right in. 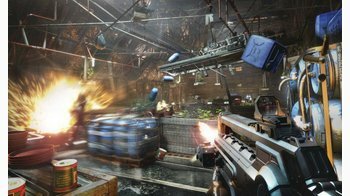 RPG Site: Based on the demo I just saw, gunplay looks to have been a major development focus. Did you get a lot of feedback from Human Revolution that a lot of people played it like a shooter and thus, that had to be a priority for improvement? Proulx: That wasn't the reason... We really invested in it because we felt that we weren't really happy ourselves with how shooting handled in the last game, or the combat in general. 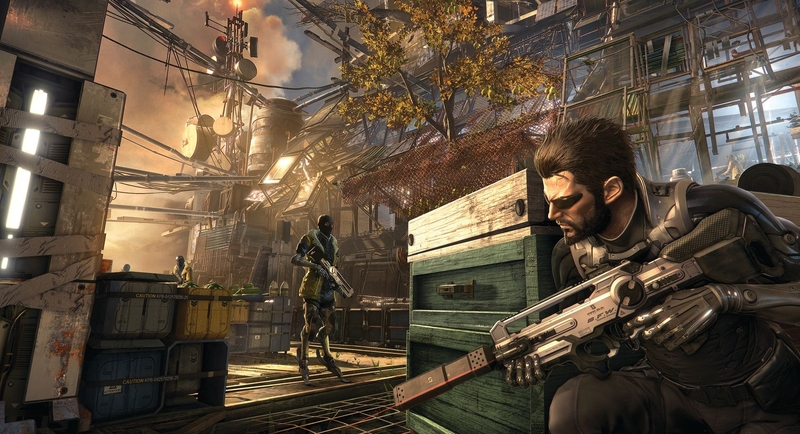 A Deus Ex game is about playing the way you want. If you want to be a stealth player, great. If you want to be a combat player or a mix of both, we need to support it - it's about player choice. We wanted to bring the combat up to the same level that stealth was. 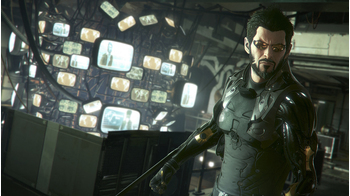 "A Deus Ex game is about playing the way you want. If you want to be a stealth player, great. If you want to be a combat player or a mix of both, we need to support it - it's about player choice." Now it's a far more viable option. For a player that likes a mix of both - for a stealth predator type - now I can have more fun with the game. 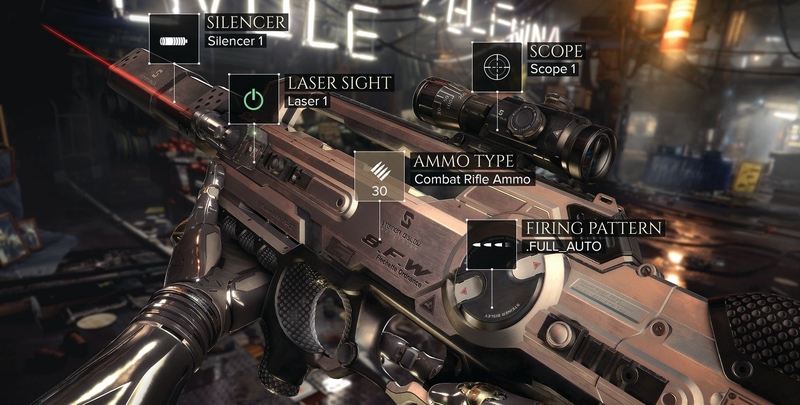 The augmentations are much more fluid to use, easier to control, and well-integrated with Jensen. RPG Site: In line with that, will there be a wider variety of enemies? 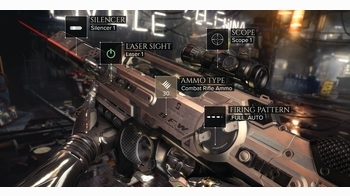 Something that stuck out to me in Human Revolution was that the only Adam-style, heavily augmented enemies you really fought were the boss characters. Proulx: In the demo today, we infiltrate the ARK - the Augmented Rights Coalition - and we have a lot of heavily augmented characters in there. You might've noticed that some of the characters jumped really high with augmented legs, so we do have some fully-augmented characters coming to the game as regular combatants rather than bosses. That sort of widens the playing field for Jensen, which is hopefully fun for the player. RPG Site: I've mentioned the old elephant in the room in that last question - bosses. I imagine you're sick of talking about it, but what are you doing to avoid the difficulties people had with them last time? Proulx: The main thing, obviously, is that we want the boss battles to be consistent with your play style. So if you're a stealth player, that's going to work. It'll be possible to play the entire game without killing this time around. If you're a non-lethal sort of player and you don't want to murder anyone, you can do that too. We want to make sure that our boss battles are really grounded into your playstyle, and that is definitely going to be the case in this one. Proulx: Well, there's a few things to help remedy this. Most importantly, our levels are bigger now. That means that there's a lot more ways to approach and explore each level, and the sheer size and scale we have now allows our designers to set up the AI and NPCs in really different ways so that it's an interesting puzzle for the player to tackle. We also have some really cool new abilities in stealth and the cover system is back, but now you can move fluidly from cover to cover, where in HR it was a lot more difficult and less seamless. 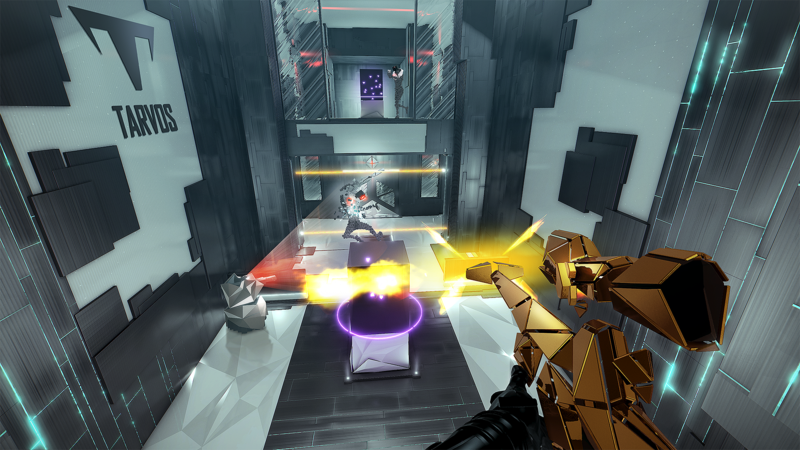 We have the Icarus Dash that lets you get around more quickly; there's more verticality in levels - we feel that all these different changes add up to offer more of a challenge and offer a great variety in stealth. RPG Site: How do you divide up the content between the critical path and side stuff? How difficult is it to find the balance of how much should be part of the mandatory game experience? Proulx: Obviously, the main path is really important - that's where the story comes through - but the sidequest is definitely not a throw-away thing for us. It's really grounded and built into our world. You can learn more about certain characters and through that get more information on the conspiracy and what's going on. For our team, it's really vital. I have a dedicated sidequest team that are fully focused on those conversations. Both are important for the team and we play-test both of them a lot to make sure that it's all well-balanced. RPG Site: I'd feel a bit of a fraud if I didn't ask you about RPG mechanics, so what are you doing differently this time around and what can RPG players expect? In-depth customization of Jensen himself and his arsenal remains key. Proulx: Praxis points will be back obviously; it's a really tight balancing act to make sure that we give the right amount of Praxis points and experience points so that the player can use them to unlock different types of abilities without overpowering themselves. We have a wide range abilities, and they're always all available to the player, so it's always down to player choice of what they want to spend their points on rather than us gating things behind one thing or another. For us, it's really about balancing the game so that players can go deep enough into whatever particular play-style they want, but ensuring that by doing so they aren't locking themselves into that one play-style - we want to ensure throughout that the player has access to everything. RPG Site: In line with that - talking about access - what are your plans as far as player choice outside character growth goes? The previous game had some minor choices. Are you doing more, less, the same? Proulx: I think we've doubled down on choice and consequences here. At the end of Human Revolution we were letting the player flat-out choose between different endings. We didn't want to do that again. Now what we want to do is as you play the game, as you have different conversations and debates, how you play - it will all organically build your choice and consequence. By the time you reach the end of the game, everything you've done will add up and the ending you get will be a consequence of your whole playthrough rather than a binary choice. We've worked really hard on that - in making sure that choice and consequence feels like something really grounded within the world. RPG Site: To finish up, I just want to quickly ask about the original game. 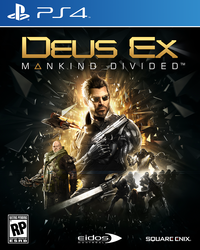 This obviously shifts you up the Deus Ex timeline and closer to the original that started it all. Can we expect to see anything from that game crop up here? Proulx: The first game is still part of the canon, so of course. If you read the right emails, if you listen to the right conversations, you can get some pretty cool hints about what's going to happen later, including in the first Deus Ex. Everything is so grounded into this world and the overall conspiracy so that if you look closely -- you'll find things! 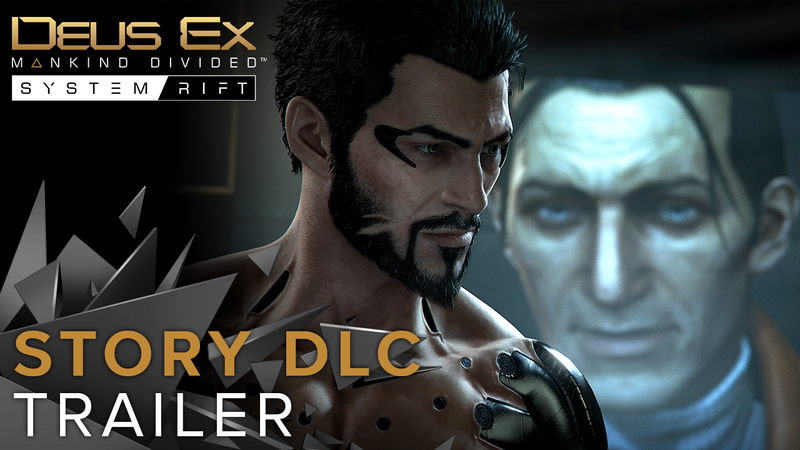 Deus Ex: Mankind Divided is due out in 2016 for PC, PlayStation 4 and Xbox One, and is available for pre-order now.